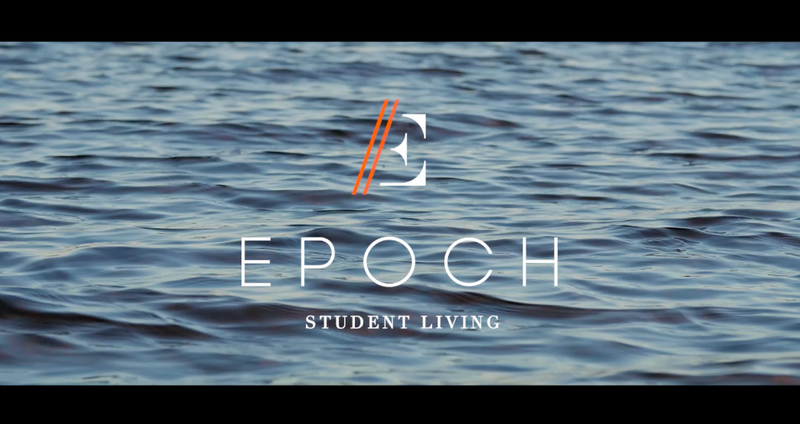 From our fully furnished apartments with state-of-the-art amenities, to our game-changing outreach opportunities and activities, EPOCH was built with purpose and backed by service that puts student success above all else. The result? An entire community that cares more, does more, and, ultimately, lives more. You deserve to love where you live. And with state-of-the-art micro-communities of cottages, brownstones, townhomes and luxury flat apartments to choose from, you will. Lakefront. Pet-friendly. Study-savvy. Purpose-built. At EPOCH, you’ll find the features, amenities, events and spaces you need in the kind of community you want.